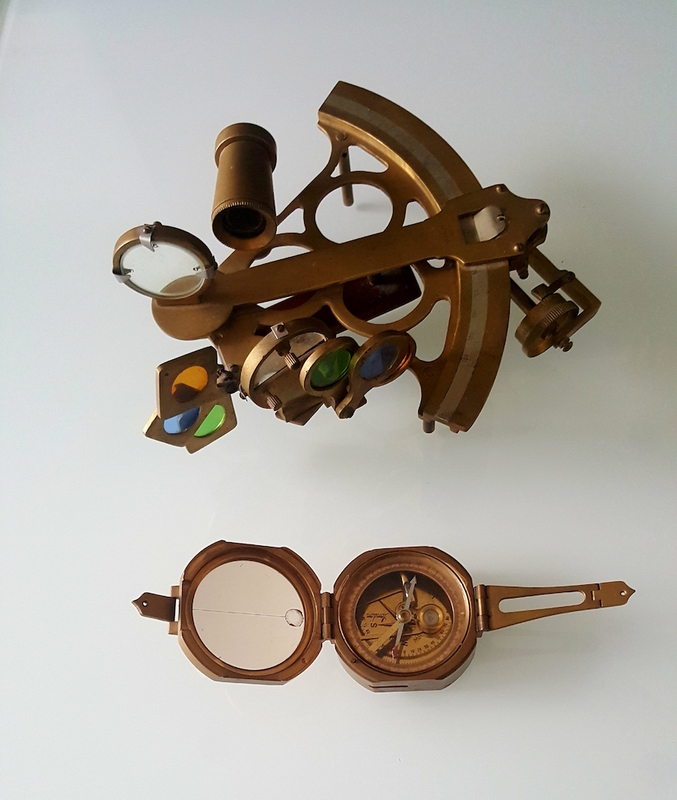 The compass and the sextant are navigational instruments (and yes they are everyday items that sit on our bookshelves as mementos of our travels). They cause me to reflect on my values, morals and ethics. I consider how they guide my thinking and behaviour, especially when faced by troubling situations.